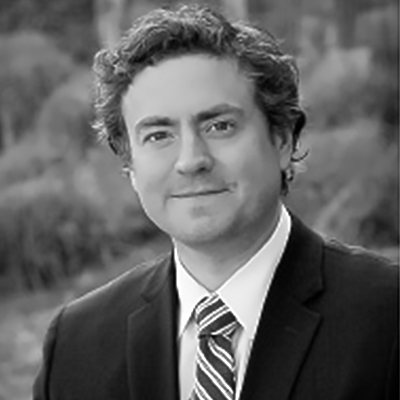 Jay Knighton is Board Certified in Estate Planning and Probate by the Texas Board of Legal Specialization. Personal planning and business planning go hand-in-hand, therefore, Jay prepares Wills and trusts, handles the firm’s probate matters, and works closely with families to create estate plans that address their concerns and fit their needs. Furthermore, he advises clients with regard to business planning, asset transfers, acquisitions and contracts to protect assets, minimize income taxes, and efficiently and effectively transfer wealth to successive generations. Since the firm’s legal tax practice serves a substantial part of its client base, and comingles with estate and business planning, Jay also handles IRS tax matters. A native of Corinth, Mississippi, Jay joined the firm in February 2004 and became Managing Partner in November of 2007. He earned his Bachelor of Accountancy in 1998 from The University of Mississippi. As one of the top 24 graduating students, he was awarded a Marcus Elvis Taylor Medal. In 2001, he earned his law degree (Juris Doctorate) from Tulane University School of Law. In 2002, he earned a Masters of Laws in Taxation (LL.M. in Taxation) from The University of Florida, one of the most recognized legal tax programs in the country. In the greater Houston area community, Jay served as one of the Directors of the South Montgomery County Woodlands Chamber of Commerce, serves on the Economic Outlook Conference Committee, and formerly served as team leader of the advisory council for the Young Professional Association. He recently concluded a three year period as the President of the University of Mississippi (Houston) Alumni Association. Professionally, he is a member of the Rotary Club – The Woodlands. Jay lives and works in The Woodlands, and in his free time enjoys playing golf and is a member of The Woodlands Country Club. He is also an avid college athletics fan, reads a considerable amount, and enjoys travelling to Europe.